Though the final investment plans won’t be confirmed until after a board of directors meeting next month, the proposed plant would be the largest OLED facility in the world, cementing Samsung as the leading supplier of the high-end displays. 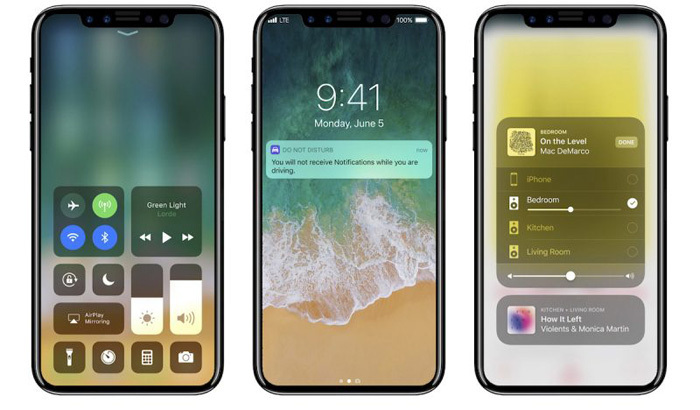 And it’s not just the iPhone 8 – Apple has already reportedly inked a deal with Samsung to supply OLED for all versions of the 2018 iPhone, For example: iPhone 9, iPhone 8S, iPhone 8S Plus, iPad 2018. Apple is rumored to continue using OLED into 2019.